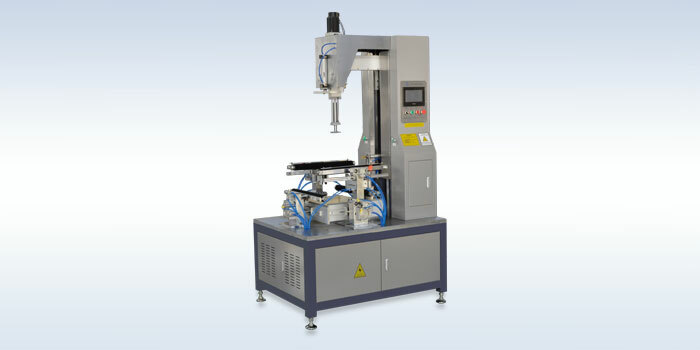 The full automatic corner pasting machine is controlled by PLC, and it has the touch human-machine interface, as well as the functions of parameter debugging and failure displaying. The servo motor can complete the corner pasting of the four corners of the box all at once. It can realize the automatic material loading and delivering. It is widely applied and is easy to operate, the production efficiency is largely increased and the production cost is also saved. It is widely in the various kinds of Tiandigai gift boxes such as jewelry box, cell phone box, shoe box and shirt box.